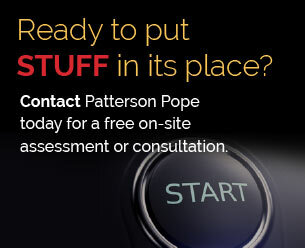 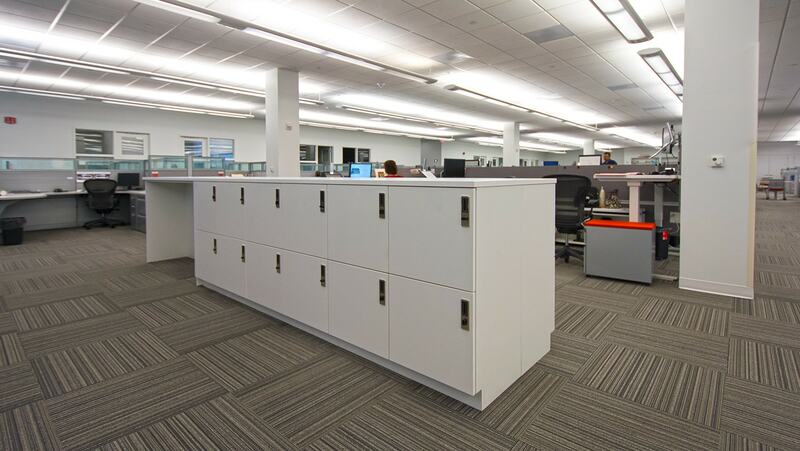 Patterson Pope specializes in helping effectively store Stuff. 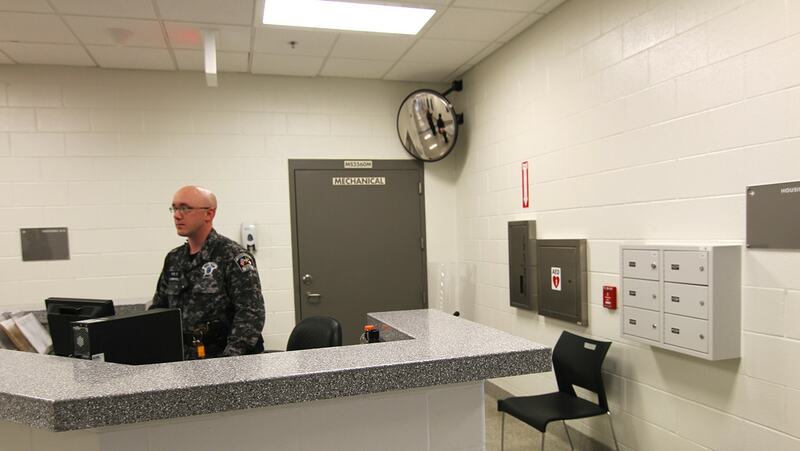 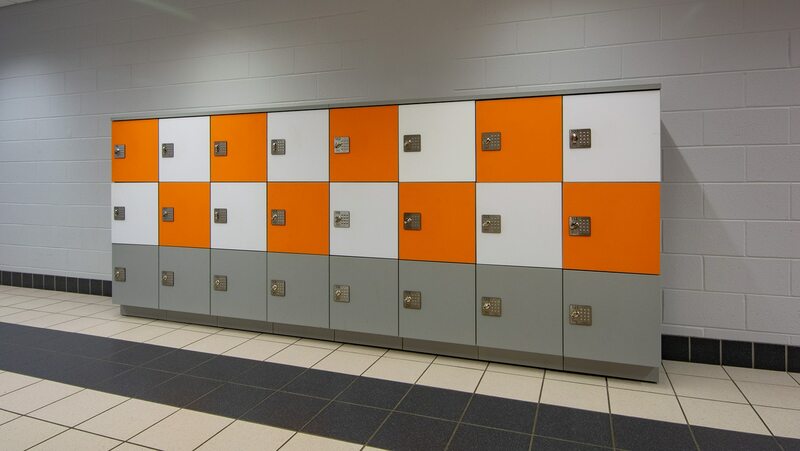 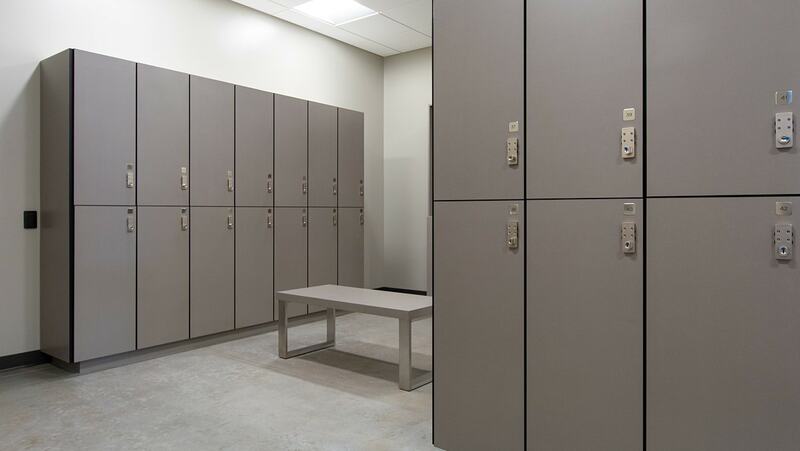 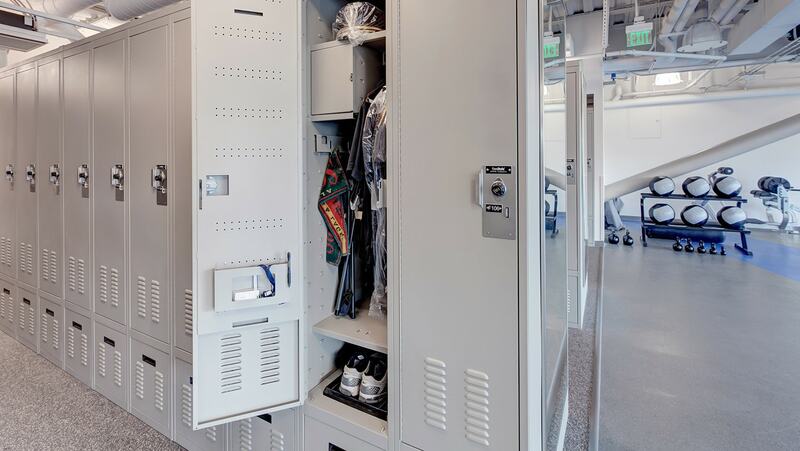 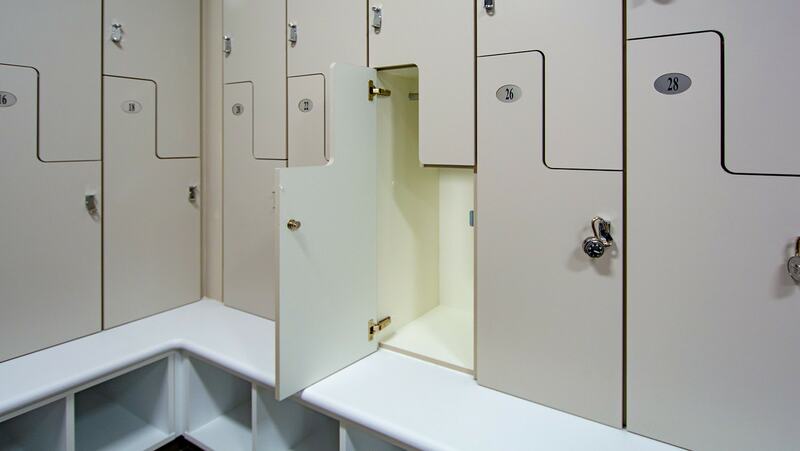 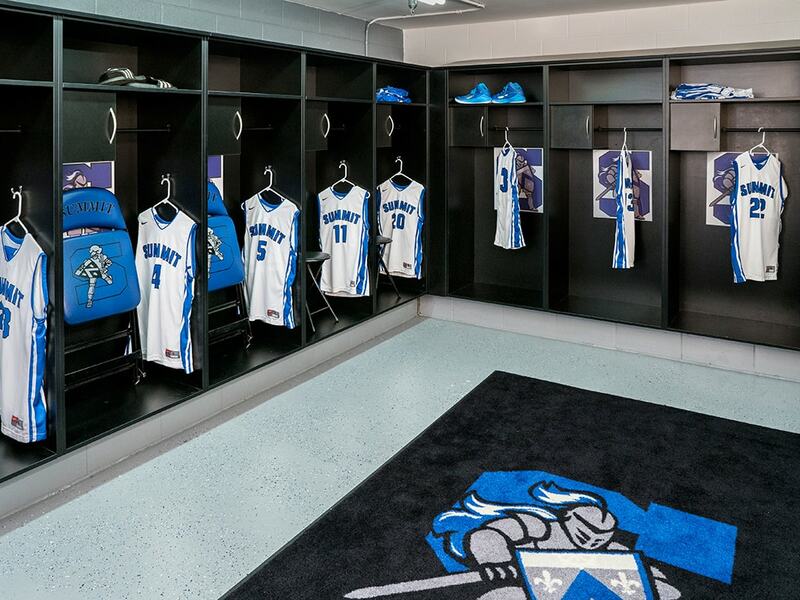 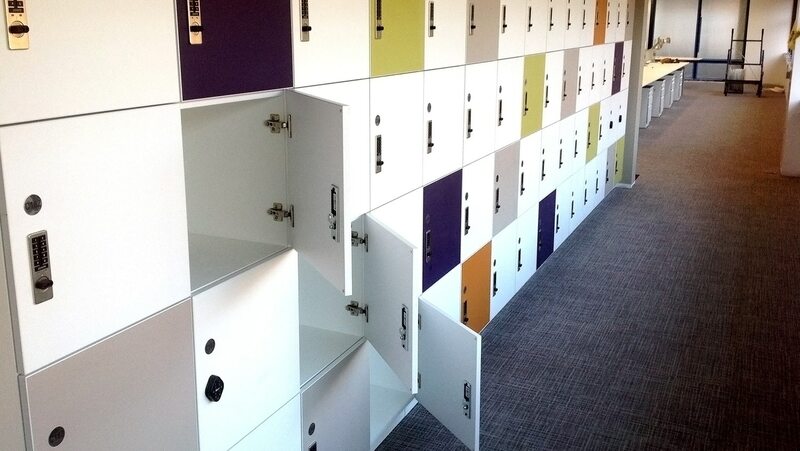 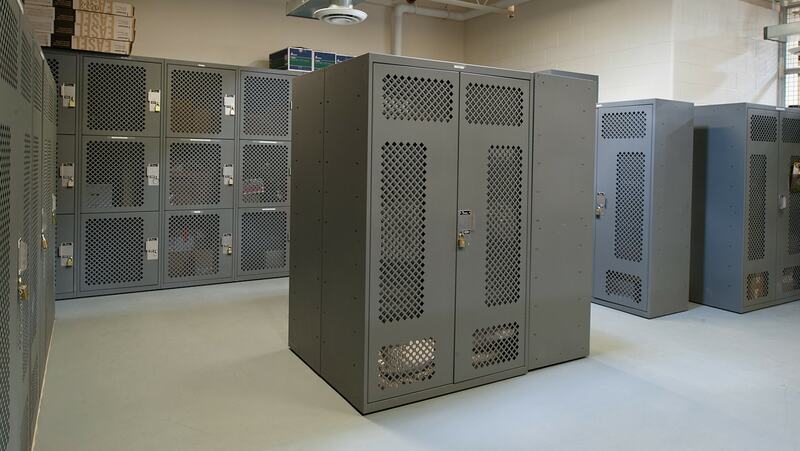 And there is no place more likely to deal with all kinds of STUFF than a locker! 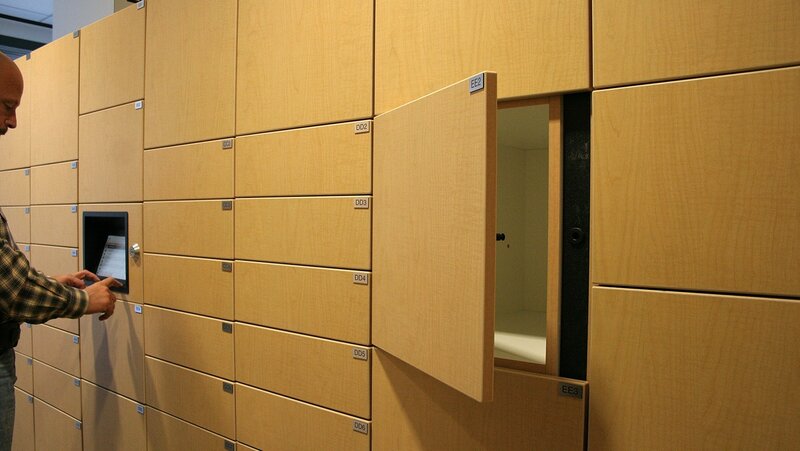 On Campus Storage so Bright, it Deserves an Honorary Degree.